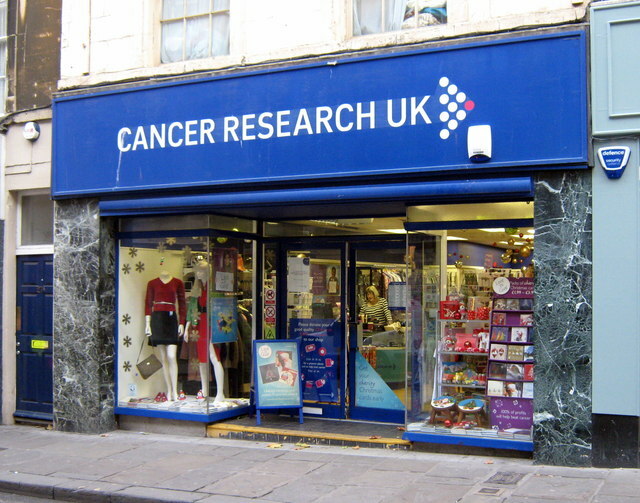 Cancer Research UK is boosting brain cancer research by funding a total of £25m over the next five years. A total of £18m is going to be injected into brain tumour research to aid projects allowing to explore how such cancers begin but also to develop new ways to treat them. In the world, more than 250,000 people are diagnosed with a brain tumour each year and their prognosis is often bleak. Experts acknowledge that treatments are often proved elusive due to the high variability of the disease from person to person and the fact that they are often diagnosed at an advanced stage. This new funding between Cancer Research UK and the Brain Tumour Charity is intended to encourage researchers to tackle different areas of research to detect, study and treat the disease.